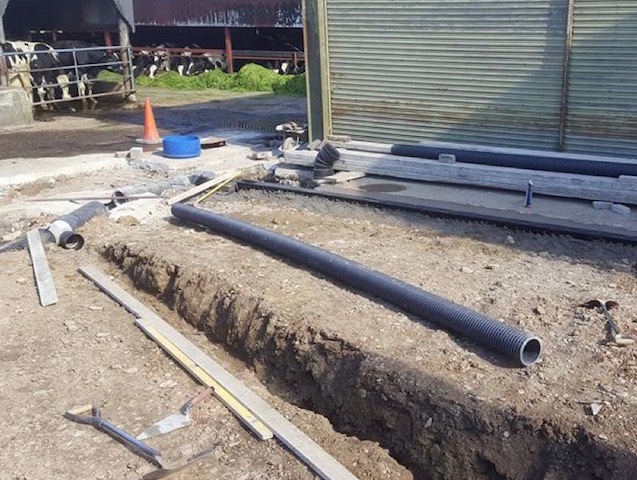 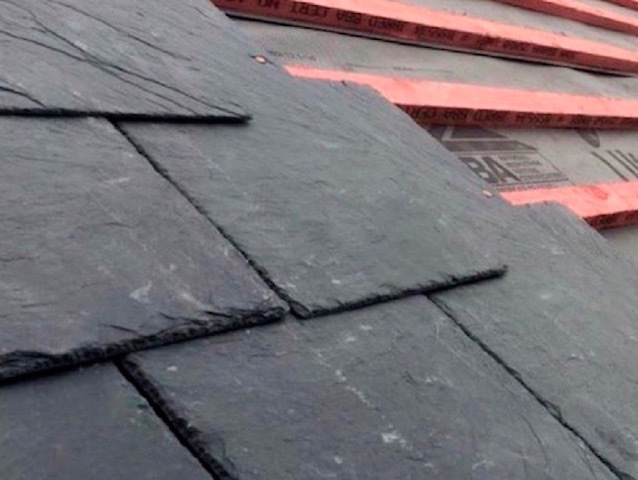 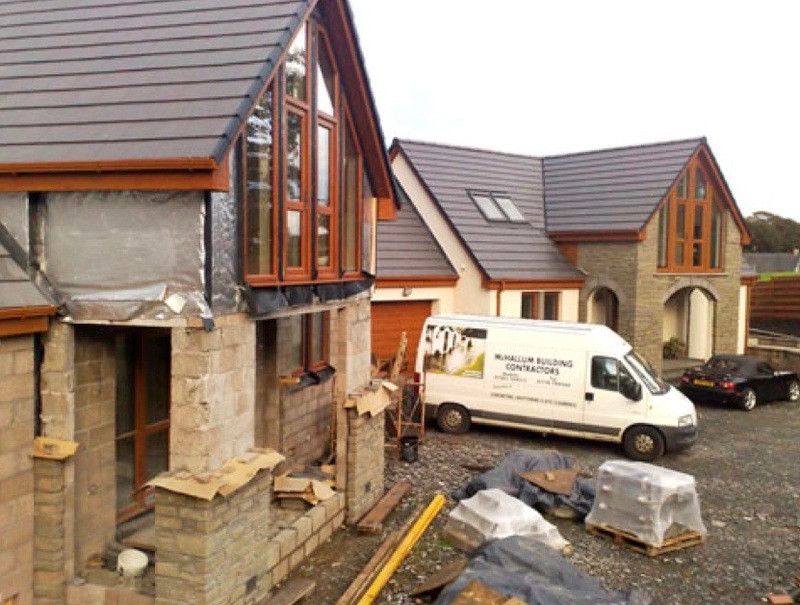 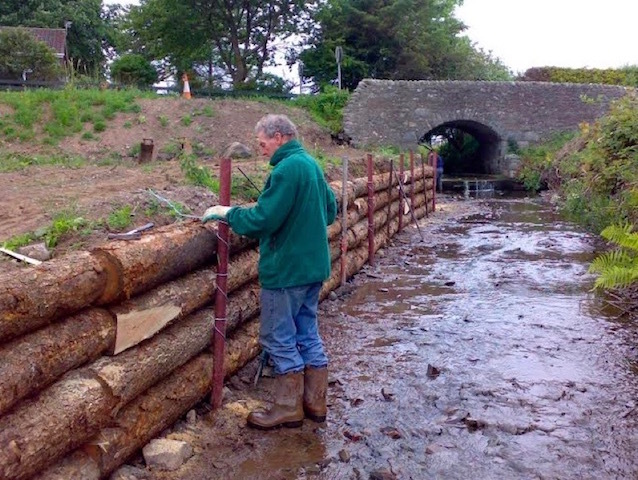 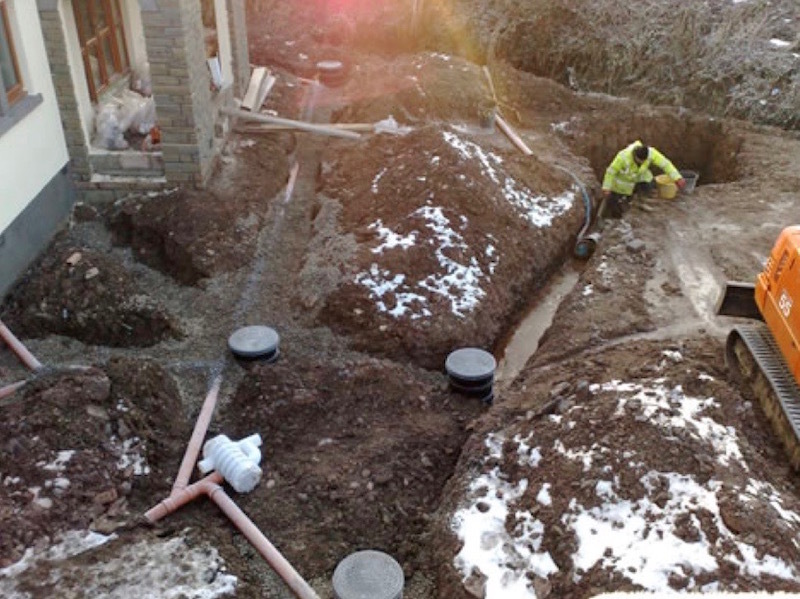 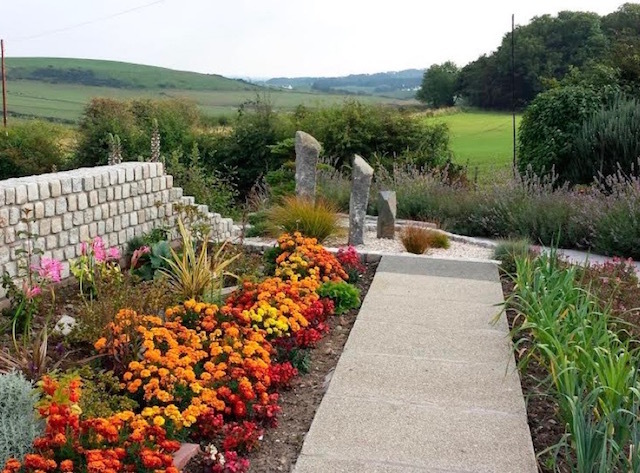 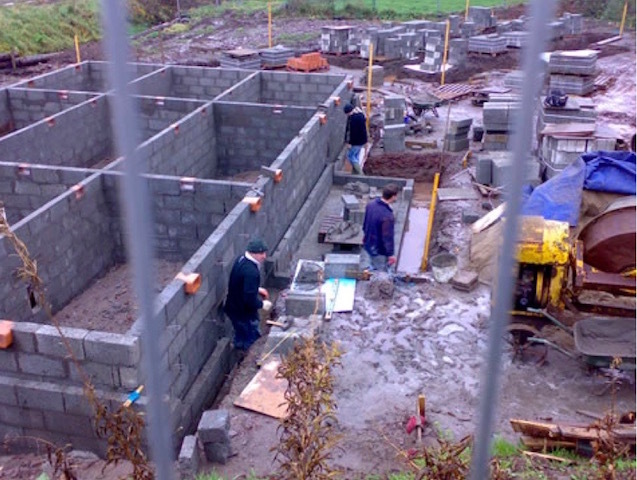 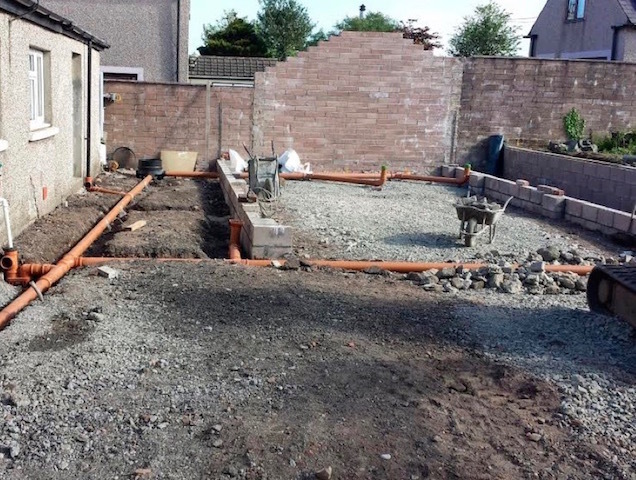 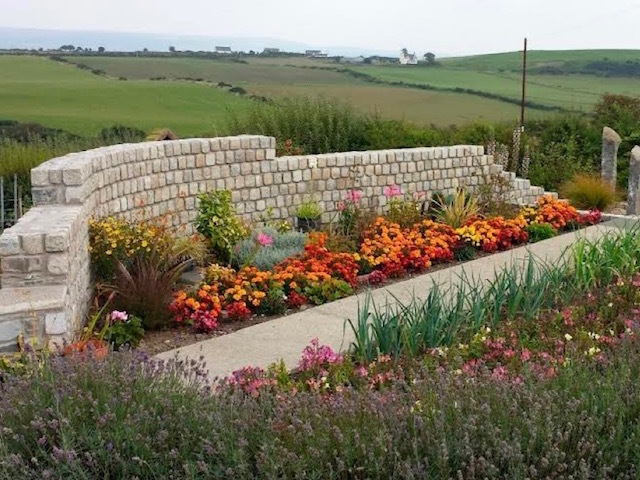 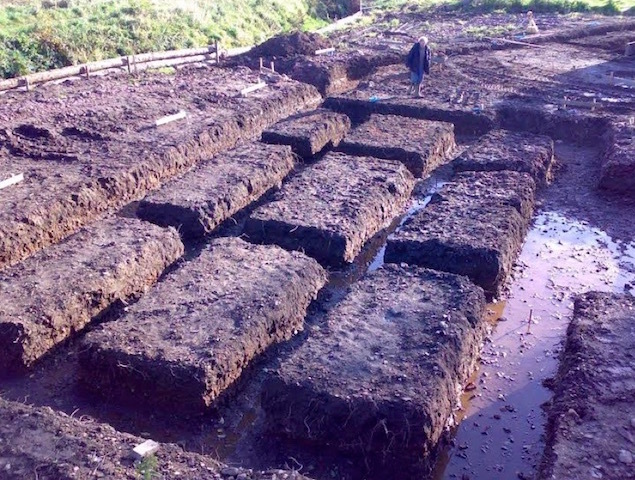 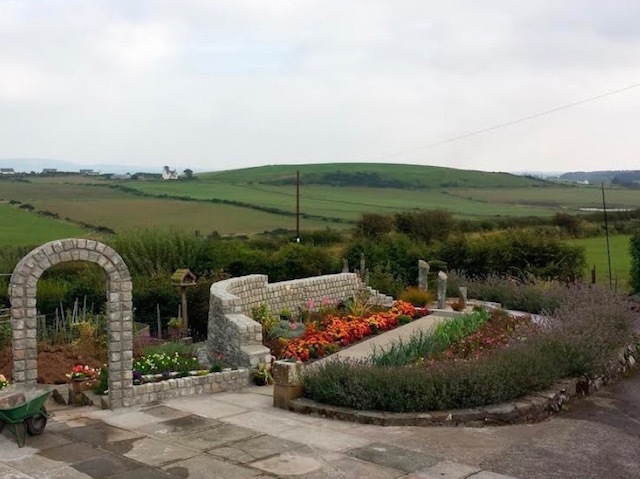 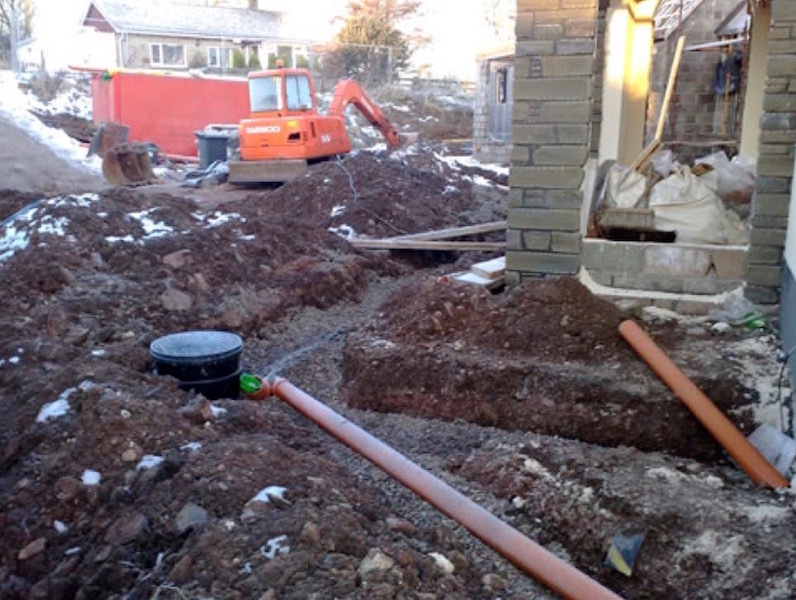 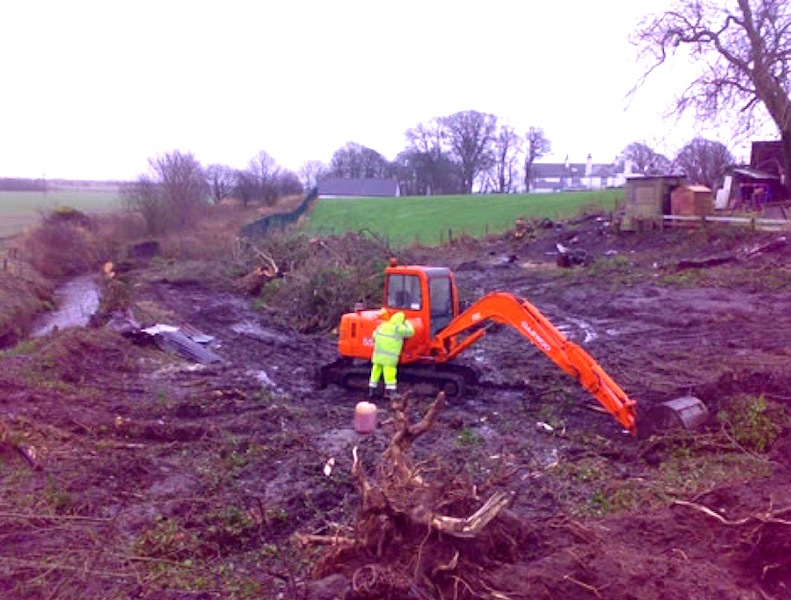 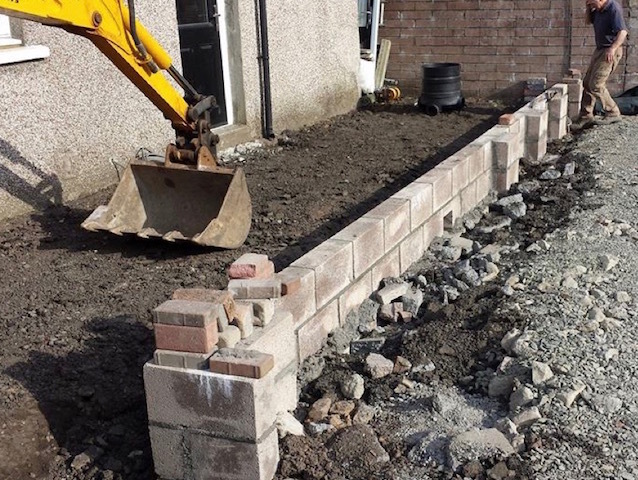 McHallum Builders of Stranraer offer a fast, efficient and reliable groundworks service. 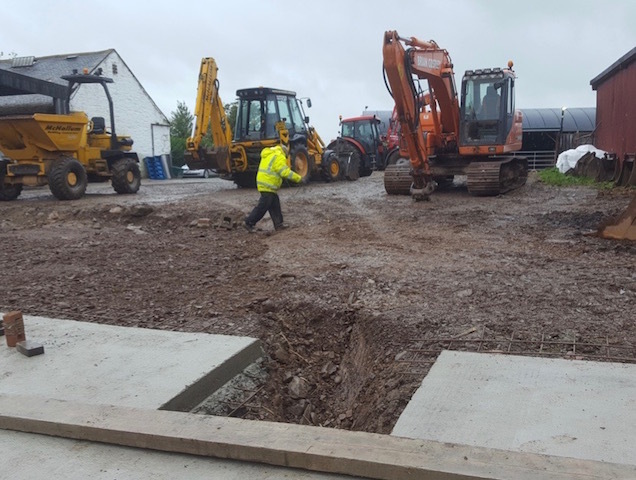 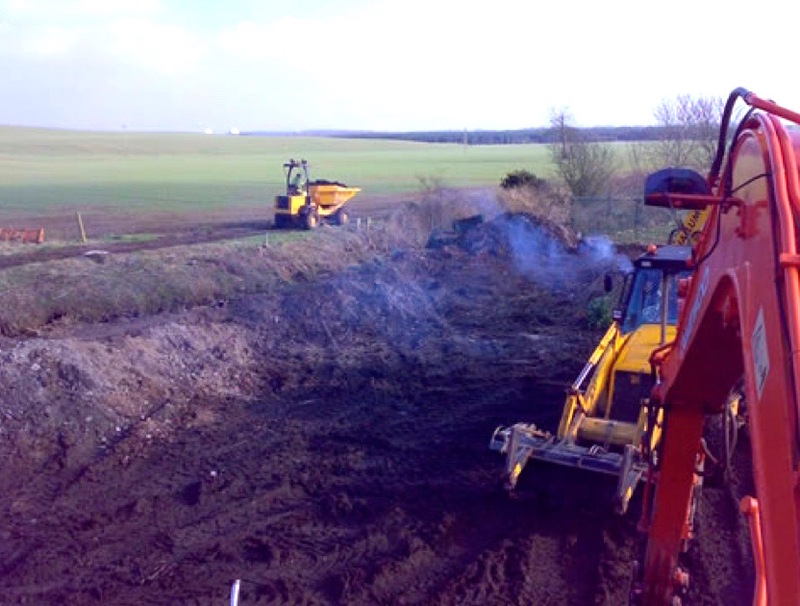 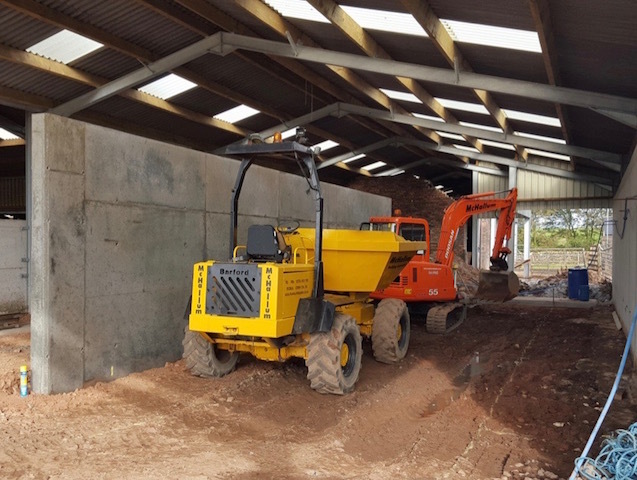 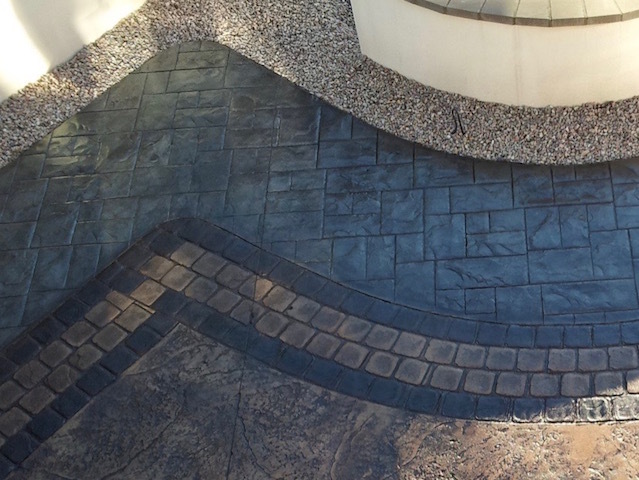 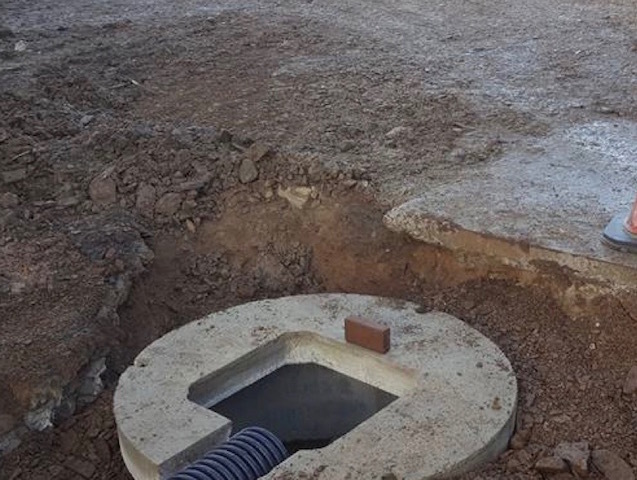 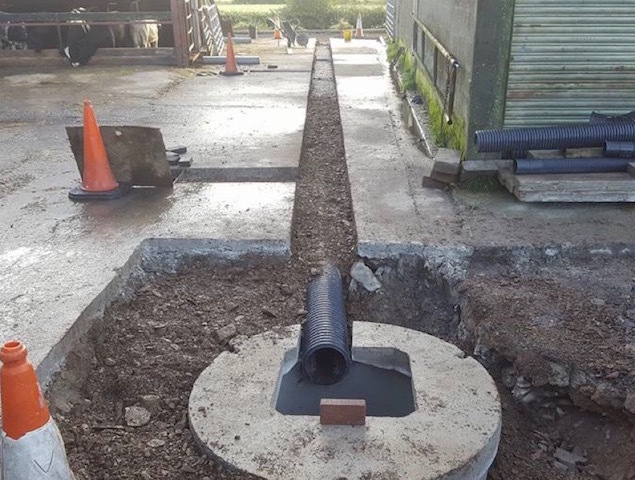 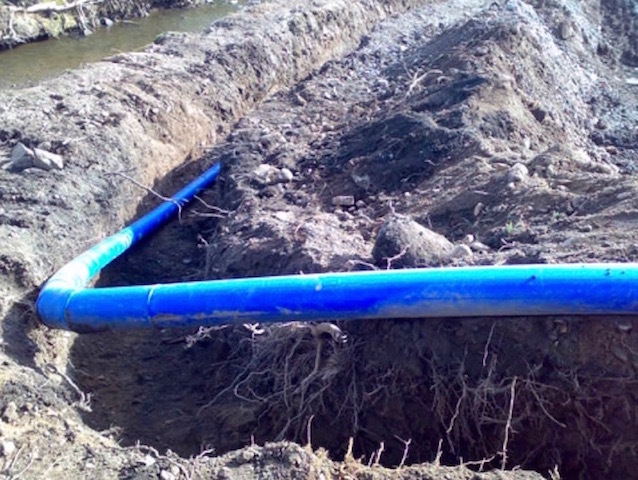 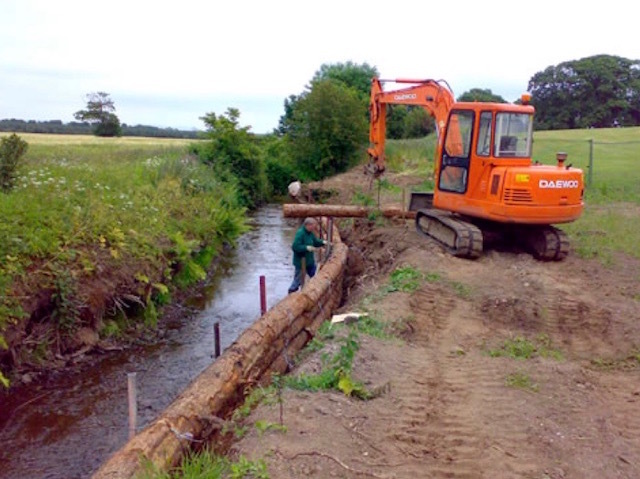 Whether it's preparing land for building and construction, surfacing, road creation and kerb laying, excavations, commercial or private landscaping, we have many years' experience to ensure a professional job is delivered on time and to a high standard, no matter how large or small the project. 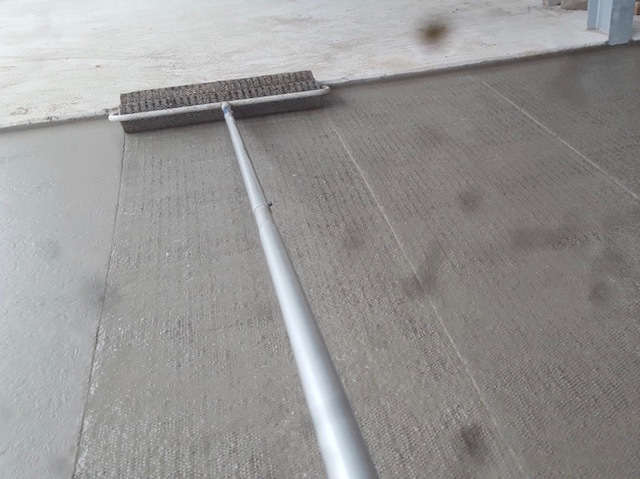 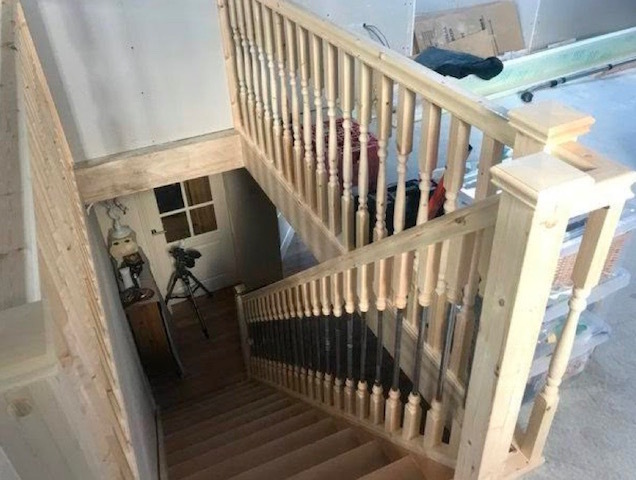 Call 01776 830592 for more information or for a free quotation.